The next time you’re at the grocery store, try playing this game. Pick up any can or jar of nut butter and read the ingredients. We bet that what you find will shock you. In some cases, nuts are not even the first ingredient listed in nut butter. Most (if not all) store-bought nut butter contains some form of sugar as well as hydrogenated oils, which makes them a highly inflammatory food. 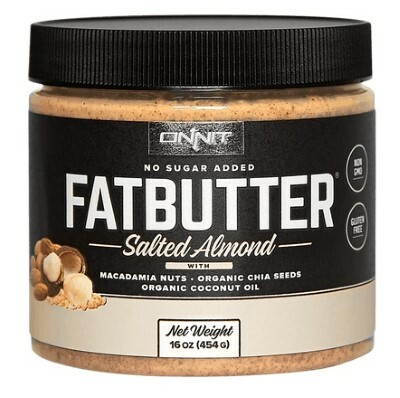 Onnit fatbutter uses the highest quality of nuts with the most fat and fewest carbs to help fuel your ketogenic diet. 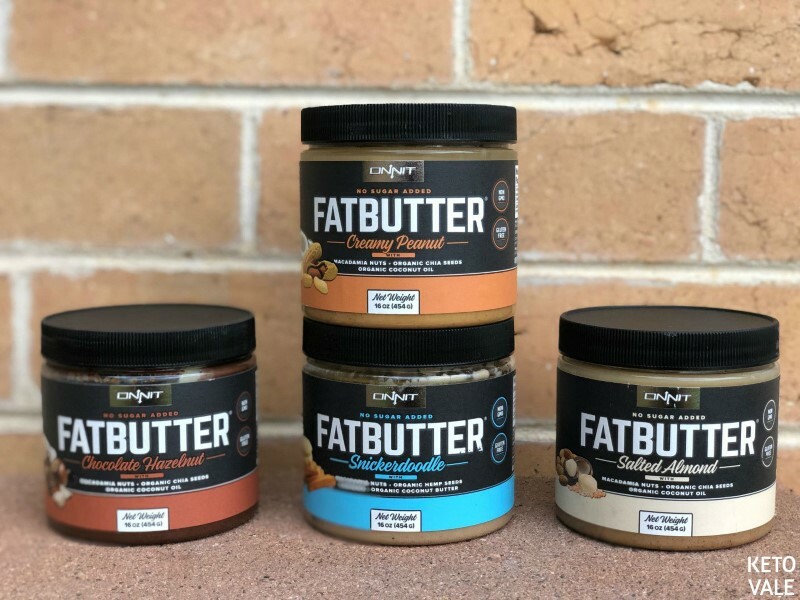 We reviewed the 4 different types of Onnit’s fatbutter in this article and why they are superior to your traditional store-bought nut butter. 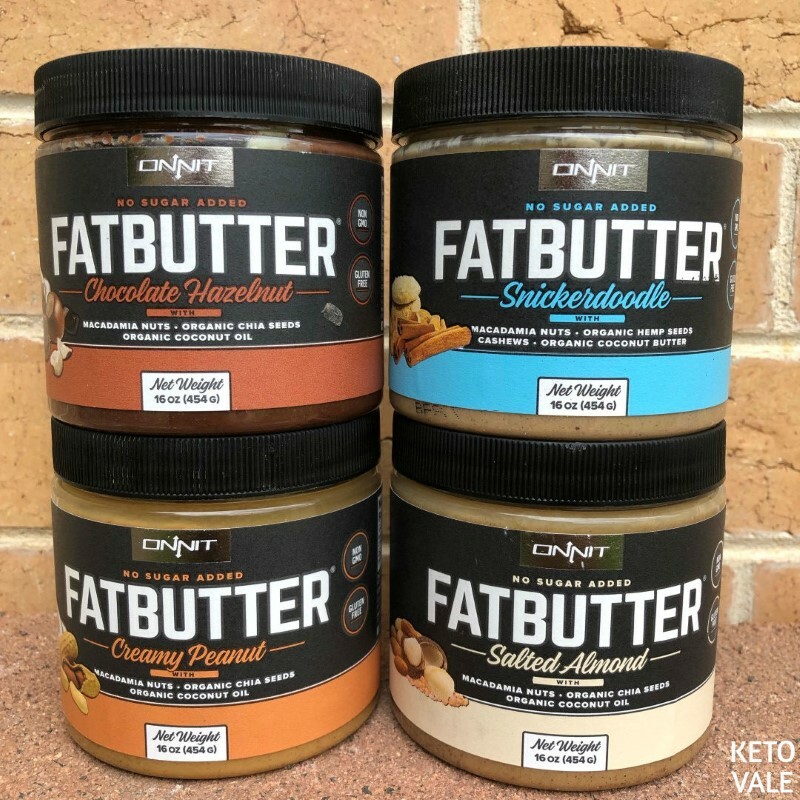 You might even consider making the switch to Onnit fatbutter even if you don’t follow keto! Nut butters are extremely versatile and easy to use. They make a great addition to any diet as long as you’re not allergic to them. Spread some nut butter on some celery for a quick protein boost or add some to your favorite smoothies to enhance the creaminess. The problem is that regular nut butters are loaded with preservatives to extend their shelf life and reduce the cost of the product. Peanut butter is the most common offender. Food manufacturers use low-grade forms of GMO peanuts, which are already highly inflammatory. Then they add vegetable oil, sugar, and table salt to further contribute to its inflammatory effect on the body. Onnit does not put vegetable oils or sugar in their butter. Instead, they use high-quality forms of nuts that are great for the ketogenic diet because they are high in fat and low in carbs. 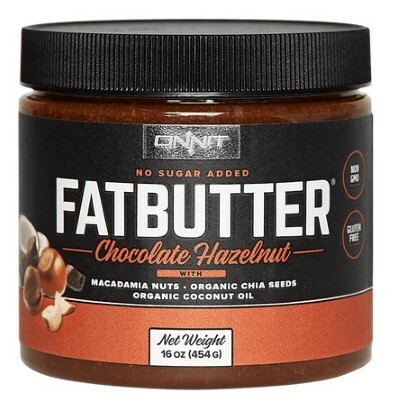 Examples of nuts used in Onnit butter include Macadamia nuts, hazelnuts, cashews, and almonds. They also use organic coconut oil, pink Himalayan sea salt, organic hemp seeds, and organic chia seeds. To sweeten the butter, Onnit uses a blend of keto-friendly no-calorie sweeteners such as stevia and erythritol. They also use lucuma, which is a low-glycemic fruit native to Peru that is a good source of healthy fatty acids. It has a deliciously sweet flavor to naturally enhance the flavor of the butter while providing antioxidants to boost your health (1). Unlike regular store-bought nut butter, all of the ingredients in butter positively contribute to your health. The fiber and healthy fats in the nuts help reduce inflammation and support numerous body systems. Chia seeds, hemp seeds, and coconut oil also contain healthy fats, fiber and antioxidants that keep you slim, support your brain and digestive system, and lower blood sugar levels. Even the organic cinnamon in butter contributes to heart health by improving blood circulation (2). 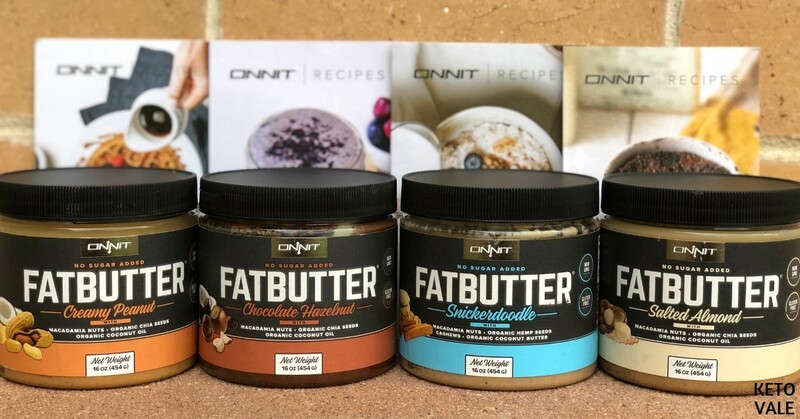 Onnit makes 4 different delicious flavors of fatbutter. The first 2 choices (creamy peanut butter and salted almond butter) are great for keto because they are very low in net carb. 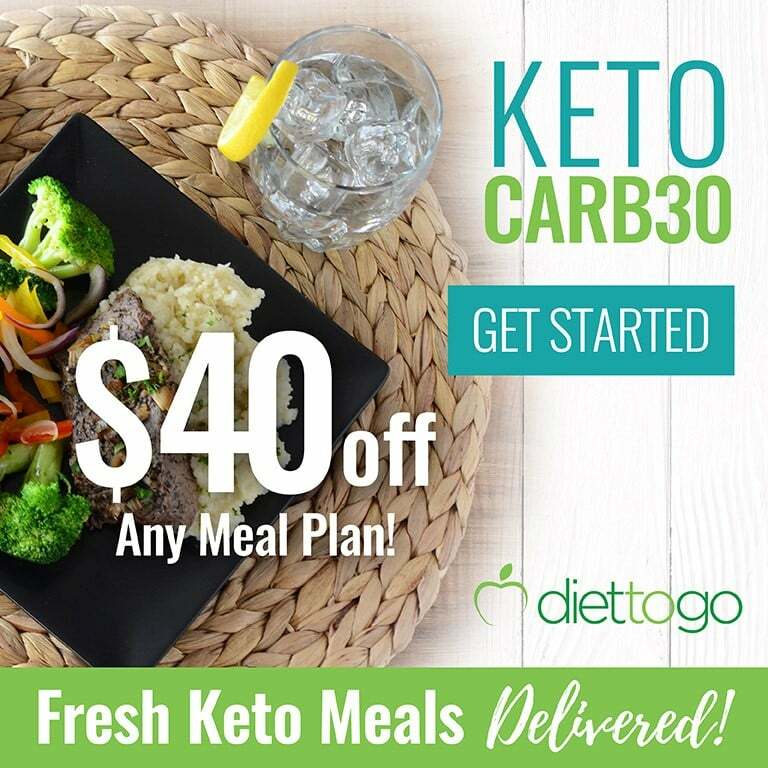 The last 2 choices are relatively high in net carb per serving for a keto diet. Here’s a breakdown of each. Onnit uses organic peanuts in its creamy peanut butter recipe. It’s non-GMO, gluten-free, and contains absolutely no sugars or sweeteners. 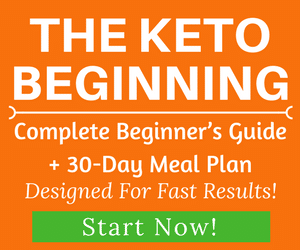 Peanuts are a legume, which falls in the gray area of the keto list because it’s high in carbs. However, Onnit mixes its peanut butter recipe with keto-friendly fats such as macadamia nuts, coconut oil, and organic chia seeds. This helps keep the fat content up while keeping the carbs down. You still get the delicious taste of the peanuts, but cutting the recipe with other healthy fats helps keep you in ketosis. We love that there are no added sugars or sugar sweeteners in this recipe whatsoever. Other products may contain no-calorie sweeteners, which may be hard to digest even though they don’t contribute to your overall carb content. This makes this recipe one of the cleanest peanut butter recipes we’ve seen. Like the creamy peanut butter recipe, the salted almond butter does not contain sugar or sugar substitutes. It is a great option for those who have digestive problems and can’t handle sugar alternatives, even if they do not contain calories or carbs. This fat butter recipe gets its healthy fats from macadamia nuts, almonds, chia seeds, and coconut oil. The chia seeds provide added fiber, which helps keep your blood sugar levels stable and aids in digestion. Fiber also helps keep you full so you eat fewer calories. With five simple ingredients, this salted almond butter will replace your store-bought almond butter any day of the week. 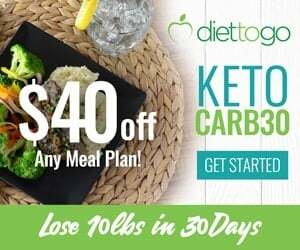 Two tablespoon serving contains 15g of fat and 2 grams of net carbs, making it the perfect ketogenic food. Because these butters contain no preservatives or additives, they are not as shelf stable as other nut butters. This means you can’t buy a bottle and store it in your pantry for months on end. You will want to use up this product quickly or refrigerate it after opening to keep it fresh. Chocolate hazelnut butter is here to make all your dreams come true and satisfy your sweet tooth. You can add it to your favorite dessert recipes or eat it right out of the jar with a spoon. 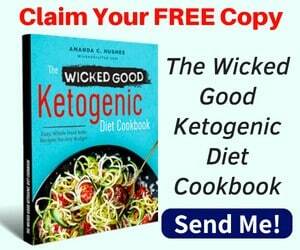 This fat butter recipe is sweetened with keto-friendly no-calorie sweeteners that won’t affect your carb count, such as stevia and erythritol. It also contains organic cinnamon and lucuma to further enhance its taste. The combination of coconut butter, coconut oil, and chocolate gives this fat butter a truly decadent taste. It’s rich, thick, and creamy. Not to mention, it’s completely keto friendly. This fat butter recipe is a little higher in carbs than the other fatbutters, but you shouldn’t have a problem if you eat it in moderation. You can also save it for special occasions or when you’re in need of a sweet treat. This butter contains 7 grams of net carbs per serving, which is higher than the other butters. This is okay for a low-carb diet, but for keto, you should be careful and use it in moderation or save it for special occasions only. 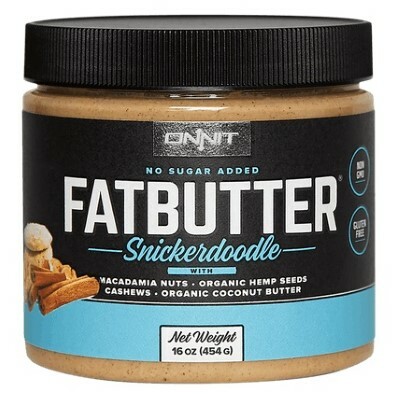 Snickerdoodle fatbutter is another great option if you want something to fulfill your sweet tooth and can’t or don’t want to eat chocolate. This recipe contains lots of healthy fats from nuts, coconut oil, and hemp seeds. It also contains a good source of fiber to help keep you full and aid in regularity. 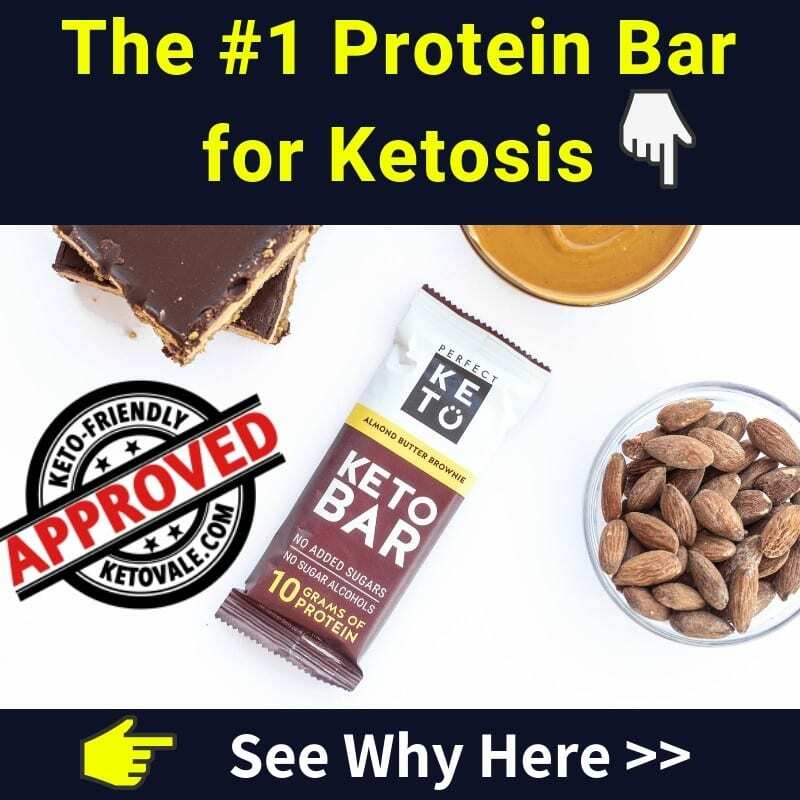 It’s sweetened with organic stevia, lucuma, and erythritol, which are keto-friendly sweeteners that help enhance the flavor of the product without spiking blood sugar levels. This recipe contains the highest amount of net carbs out of all the fatbutters. For this reason, you may want to eat it only once a week or in moderation. This fat butter contains the most amount of carbs at 8 net carbs per serving. It’ not the best option for keto. You may want to limit your intake to once a week or for special treats only so that you don’t kick yourself out of ketosis. 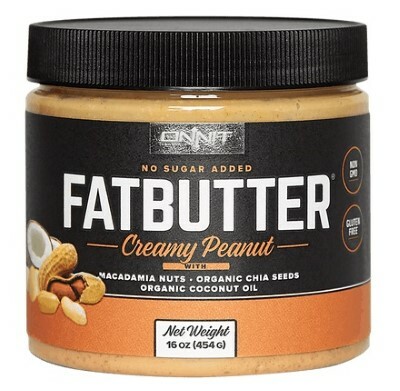 You can use Onnit fatbutter in place a regular store-bought nut butter in almost any recipe. 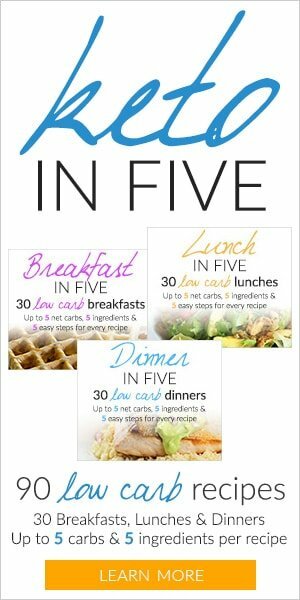 If you’re using butter in addition to a low carb diet, then we recommend adding to your favorite fat bomb recipes. Because of its creamy texture, you can add any of the above fatbutters to your morning smoothie for an added boost of fat and fiber. You can also eat it by the spoon because it’s that delicious. Here are some recipes to help get you inspired. Substitute your favorite butter for the nut butter that these recipes call for. Nut butters are a delicious way to get some healthy fats and fiber into your diet. The problem is that most store-bought brands of nut butter contain refined sugar and cheap hydrogenated vegetable oils. You can make your own nut butters at home minus these ingredients or you can save yourself some time and try one of Onnit’s fatbutters. Onnit is a reputable brand that manufactures high-quality products with premium ingredients. We reviewed four different flavors of fat butter, all of which are much better options than your regular store-bought nut butters. Onnit uses organic ingredients and keto-friendly sugar substitutes. They are perfect for adding to your favorite fat bomb recipes or eating with a spoon right out of the jar whenever you need to satisfy your sweet tooth while following your diet plan. The salted almond and creamy peanut butter choices contain the fewest amount of net carbs while the chocolate hazelnut and snickerdoodle contain the most. All butters featured 180 calories per serving and at least 15 grams of fat.